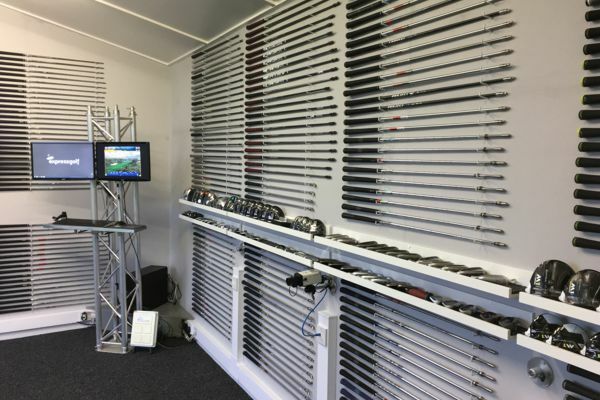 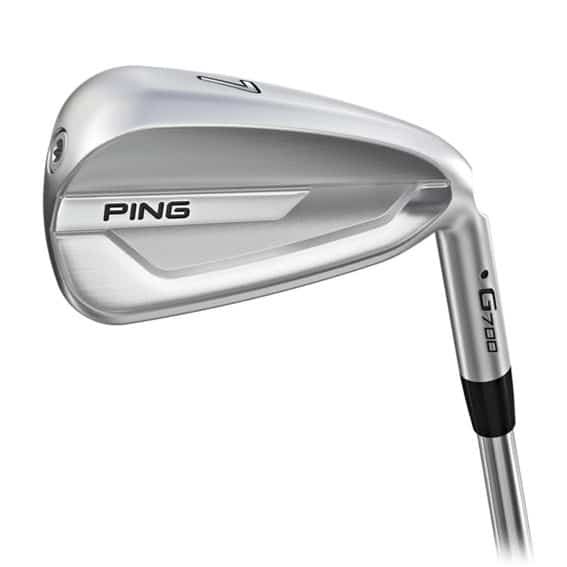 Ping G700 game improvement irons are Pings longest, high flying iron to date. 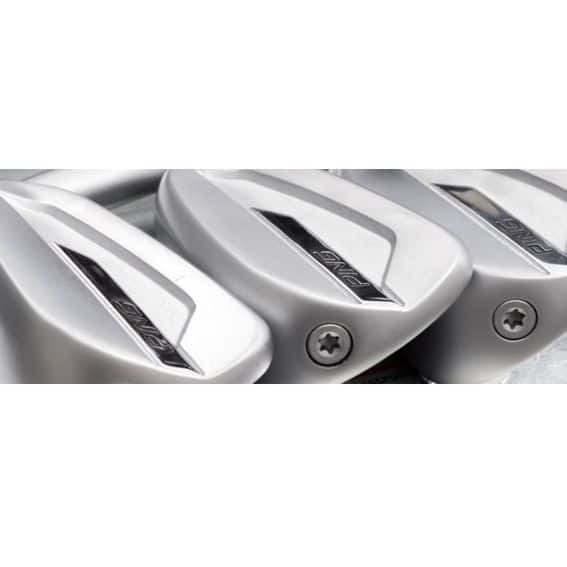 Ping G700 game improvement irons are Pings longest, high flying iron to date. 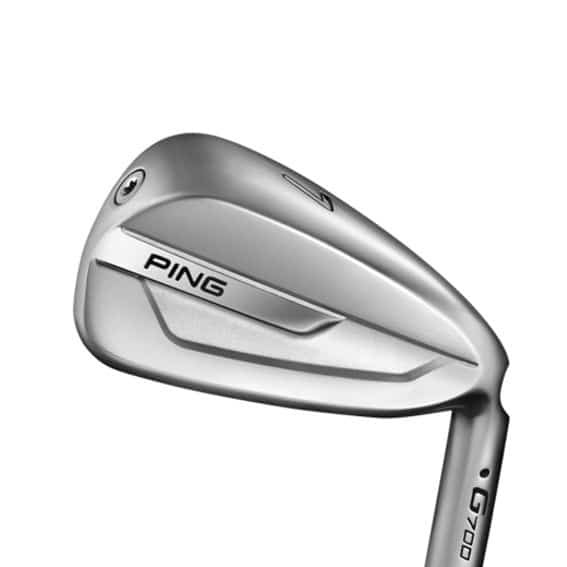 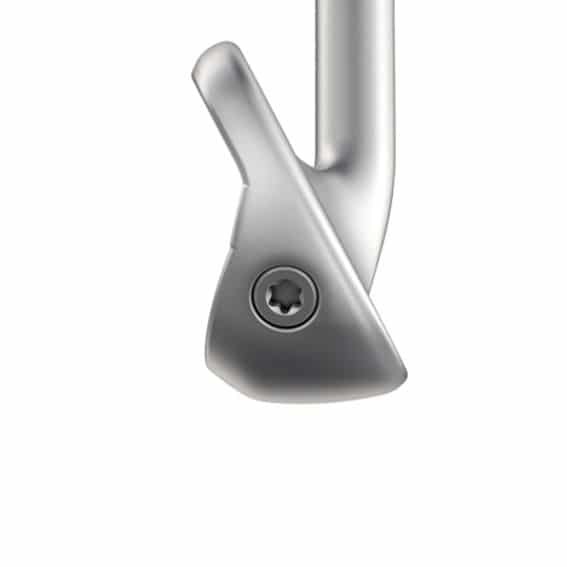 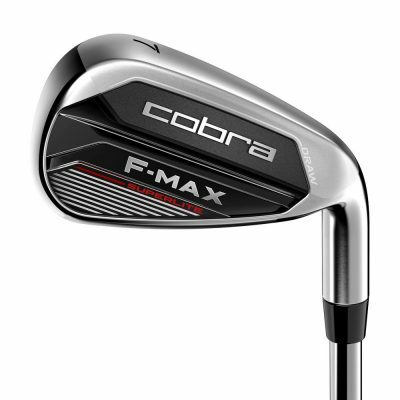 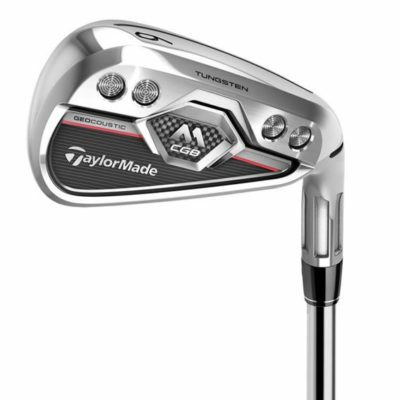 A hollow body with thin maraging face in a slim looking iron the Ping G700 will be a popular iron this Year. 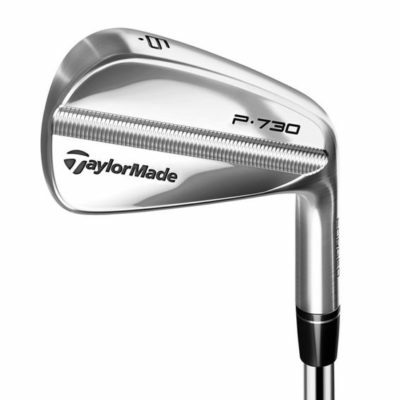 The hollow body design of the 17-4 stainless steel head enables weight to be positioned inside the head away from the face for metal wood face flexing, This results in greater ball speeds off the face for a higher launch with greater distance. 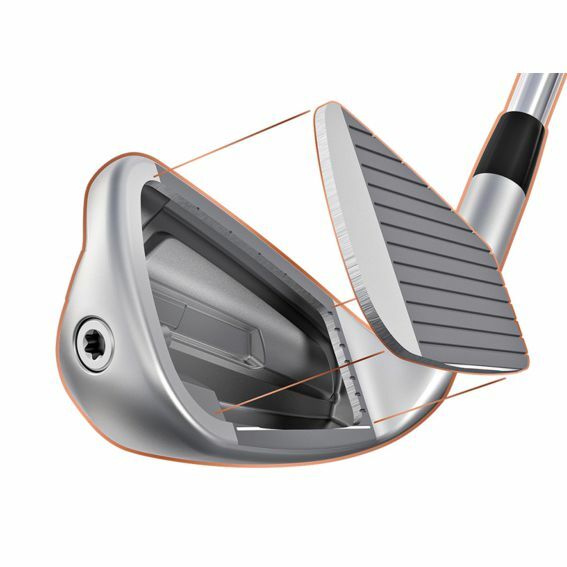 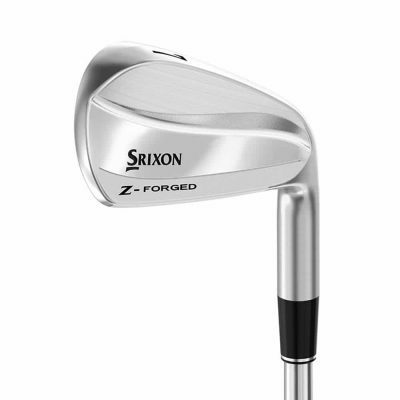 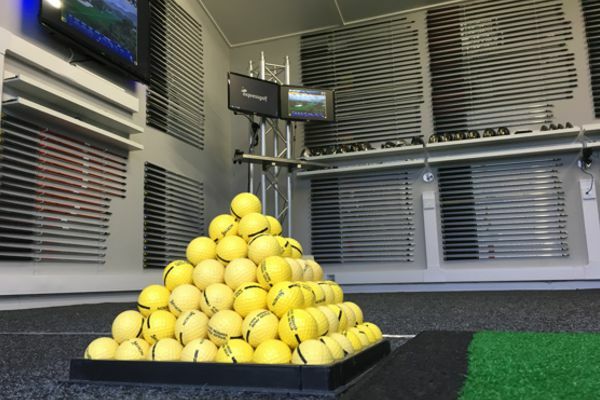 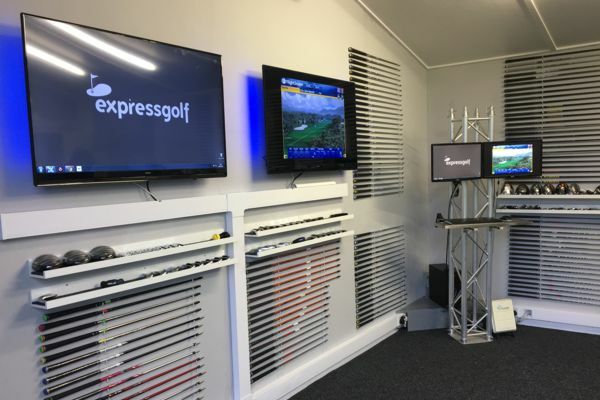 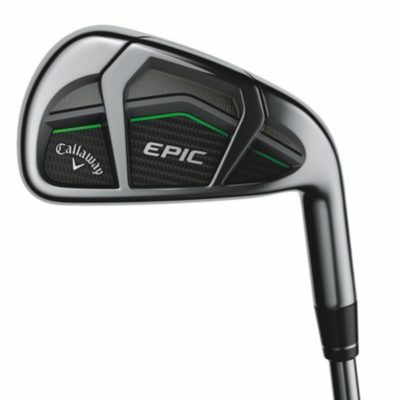 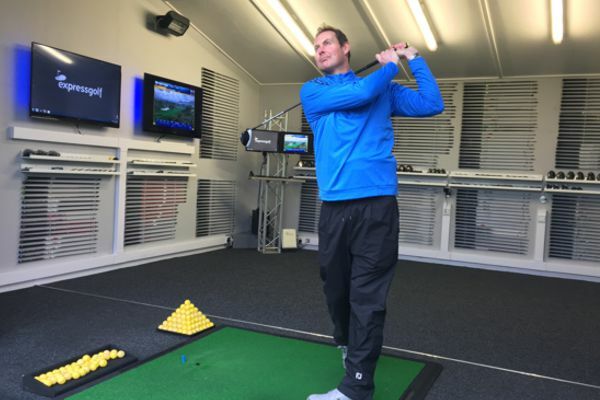 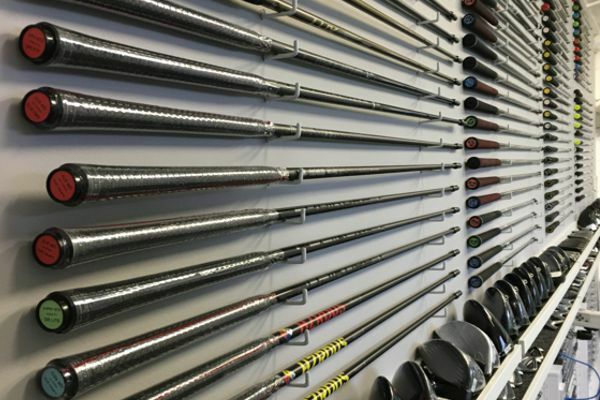 Sole width, bounce and offset allow for better turf interaction to improve ball striking, which contributes to forgiveness and distance control without sacrificing playability and height, Fitted with Pings AWT 2.0 shafts which get heavier as they get shorter which improves trajectory and feel in the short irons and lighter long shafts help square the club face up on on impact.